This condition requires emergency treatment as it is can develop into a life-threatening infection. The main symptom is one of severe pain made worse by any movement. 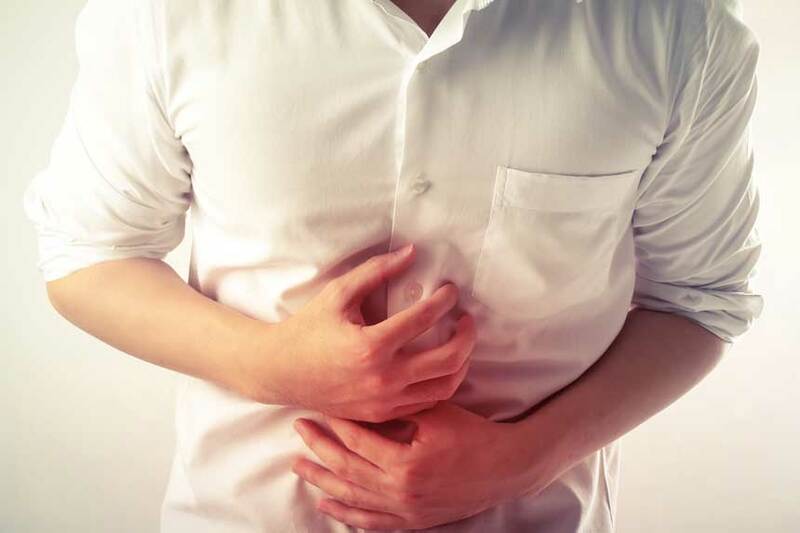 Peritonitis may also be associated with other symptoms such as a fever, generally feeling unwell, swelling of the tummy, nausea and vomiting, being thirsty and passing urine less frequently. A careful history will be taken and you will be examined in order to establish the diagnosis and identify potential causes for the peritonitis. Additional tests will be required to confirm the diagnosis and exclude other causes for your symptoms. These include urine tests, pregnancy tests for females, blood tests, x-rays, an ultrasound and/or a CT scan, MRI. Treatment of peritonitis depends on the potential cause. In some cases antibiotics with intravenous fluids and organ support may be enough to improve your symptoms. In other cases emergency surgery may be required to treat the underlying cause. The most appropriate and minimally invasive procedure using laparoscopic (keyhole) techniques will be performed such as diagnostic laparoscopy with washout, laparoscopic ulcer repair, or laparoscopic enterectomy or colectomy, but sometimes a laparotomy may be required. The most appropriate treatment option will be discussed with you at an individualised basis.